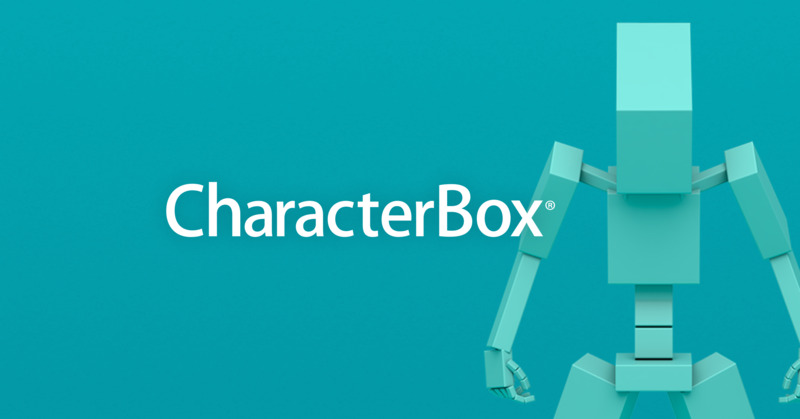 We are aware of problems when using CharacterBox with the recently released Modo 13.0v1. We are working on fixes to allow the plugin to work with Modo 13. It should take a little more time before the update can be released. We are sorry for the inconvenience and thank you for your patience.